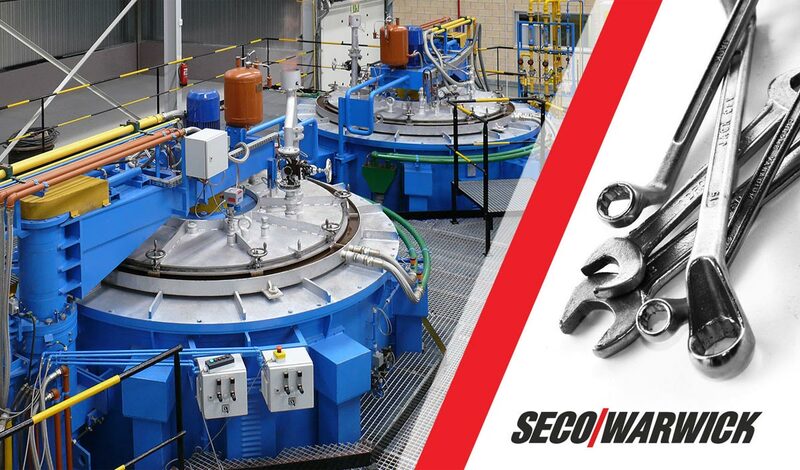 SECO/WARWICK has partnered with a tool manufacturer in North America to custom design a unique pit type tempering furnace system to increase production capacity. This system will be utilized for heat treating power tool components and was specifically designed to fit into a limited footprint within the existing facility layout. “At SECO/WARWICK, we understand that ‘one size fits all’ does not apply in the industrial environment,” stated Jonathan Markley, Managing Director, SECO/WARWICK, USA. “We understand that customers often have to increase production capacity, but do not have the luxury of increasing their physical plant production area. Designing for efficient production requires technical expertise to ensure that we get our customer’s equipment online and performing beyond expectations in the shortest possible time,” he added. 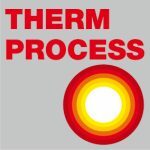 SECO/WARWICK’s atmosphere heat treating equipment is used both with and without protective atmospheres in a wide range of configurations for most heat treatments in use by tool manufacturers. 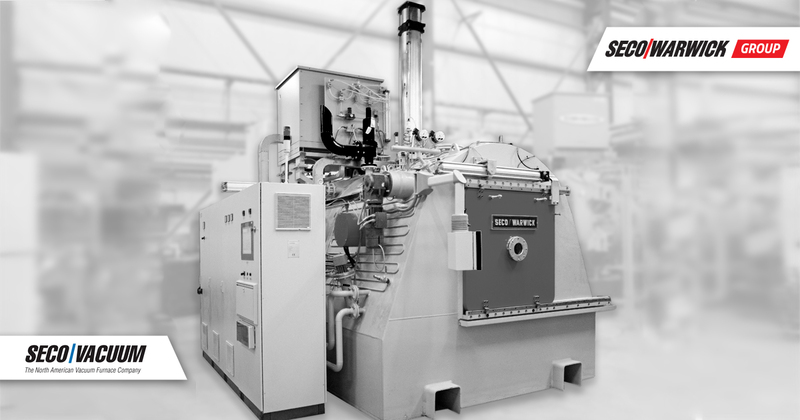 Pit furnaces have the long track record for practical, economical heat treating. In addition, SECO/WARWICK offers material handling equipment, cooling systems, and protective atmosphere systems to create a complete manufacturing cell with both batch and continuous system options.